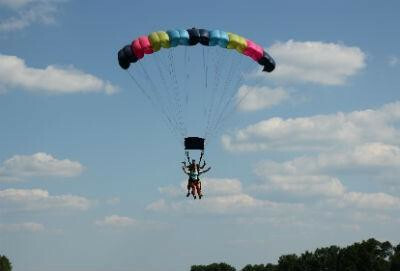 Come Skydive with us when you visit New Orleans! Looking to Skydive in New Orleans? With so much to do in New Orleans, it's hard to believe that you can possibly find more to do. But, did you know you can skydive in New Orleans? With just a short trip across the lake, you can experience one of the best skydiving experiences of your life! 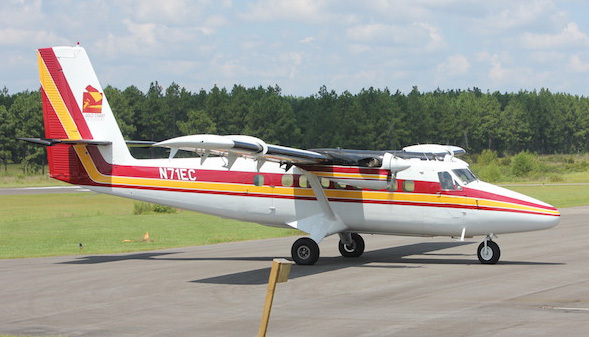 We're a top rated drop zone in Louisiana, and we own and operate the largest skydiving plane in the area. 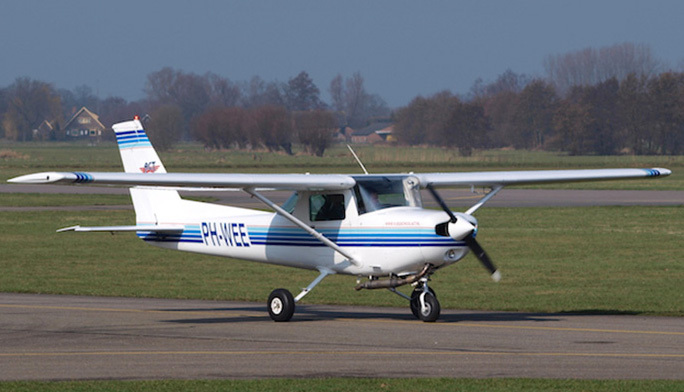 You can bring a whole group of friends and reach your maximum altitude faster with us than you can with anyone else. Our world class instructors will be sure to oversee your safety, while also making sure you have the jump of a lifetime! Come hang out with us, and you'll be glad you did.